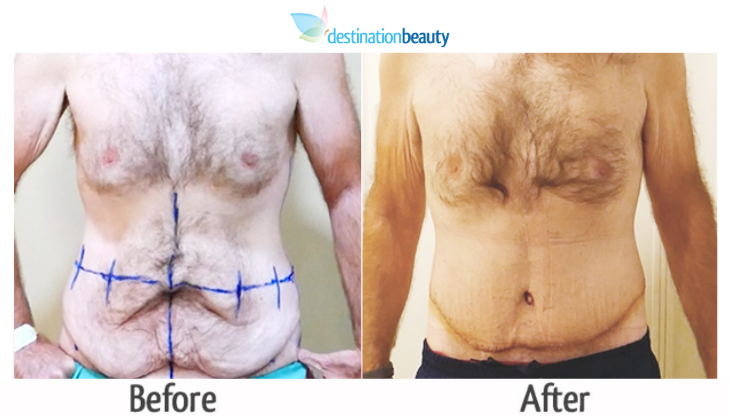 Mathew’s skin removal surgery in Bangkok after massive weight loss!! Mathew used to weight 146 kgs and had lap band put in, in 2004 and managed to lose 59 kgs! 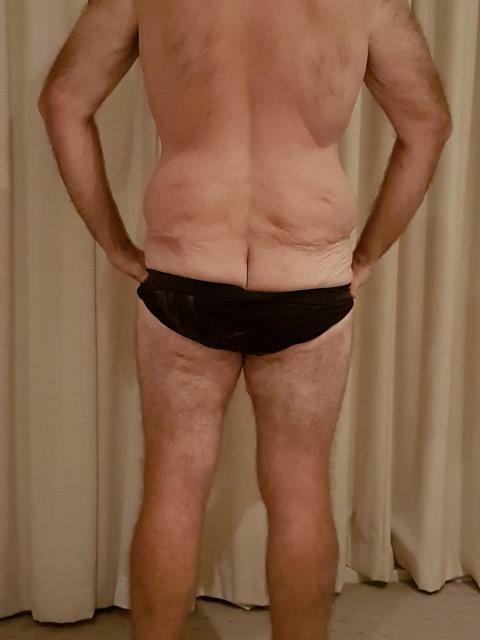 He has been in the process of losing weight about 8 years but did not decide to have skin removal surgery done until a couple months ago. 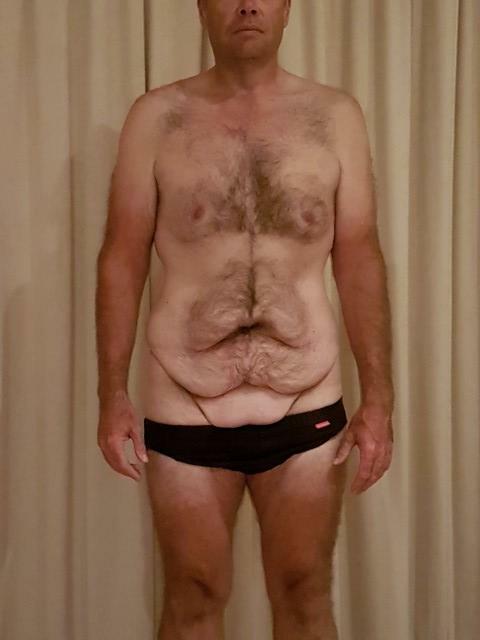 Mathew ends up with a lot of excess skin as a result of massive weight loss. We followed Mathew’s belt lipectomy surgery, see his videos below! 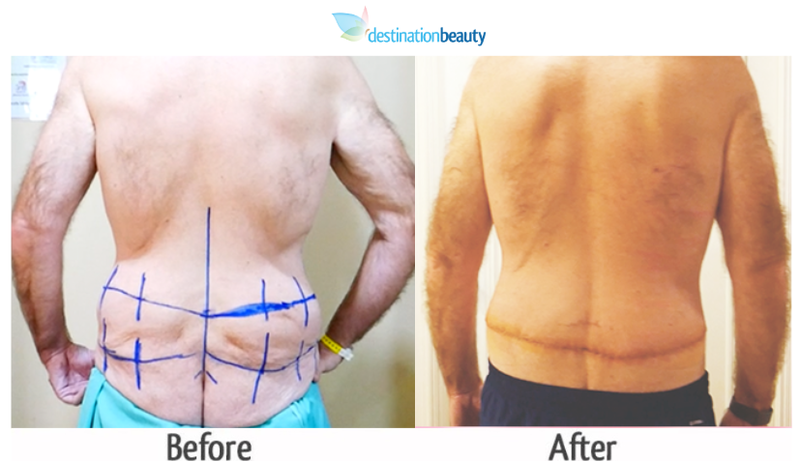 Read more stories about skin removal surgery in Thailand – Read about Kandis’s tummy tuck and liposuction in Thailand.